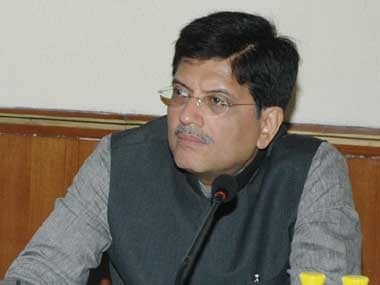 New Delhi: With about Rs 5 lakh crore stuck in litigations, the government has decided to hike the threshold monetary limit for tax department to file appeals in tribunals and courts to bring down litigation by 41 percent, Finance Minister Piyush Goyal said on Thursday. 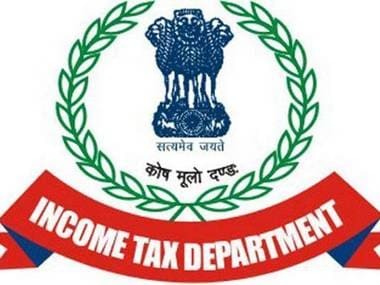 Goyal said the tax department can file appeals in ITAT/CESTAT only if the tax amount involved is Rs 20 lakh or more, up from Rs 10 lakh at present. 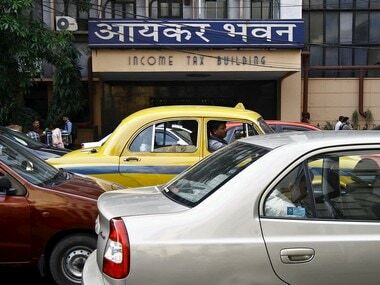 Appeals would be filed in High Courts if the tax amount involved in litigation is Rs 50 lakh, up from Rs 20 lakh at present. For appeals in Supreme Court, the threshold limit has been hiked to Rs 1 crore, from Rs 25 lakh at present. He said the move is to create trust in the tax administration and give relief to honest, small and mid-sized taxpayers. The move will result in 41 percent reduction in overall tax cases, he told reporters here. 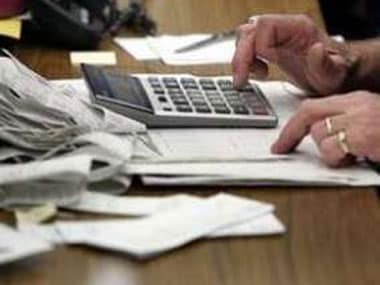 The higher limit would mean that 34 percent of the tax cases filed in Income Tax Appellate Tribunal (ITAT) will be withdrawn while 48 percent of the cases in High Courts would be withdrawn. Similarly, 54 percent of cases in the Supreme Court will be withdrawn. Besides giving relief to taxpayers, the move is also based on premise that the cost of litigation is sometimes more than the recovery sought, he said. 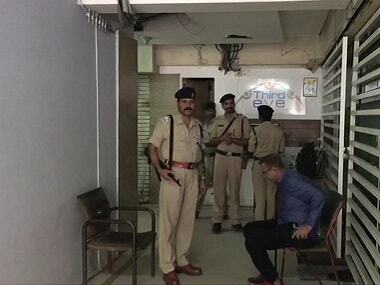 Goyal said only cases where substantial point of law is involved will be appealed against.